Thank You Lutz Civic Association! We appreciate the generous grant to our school! 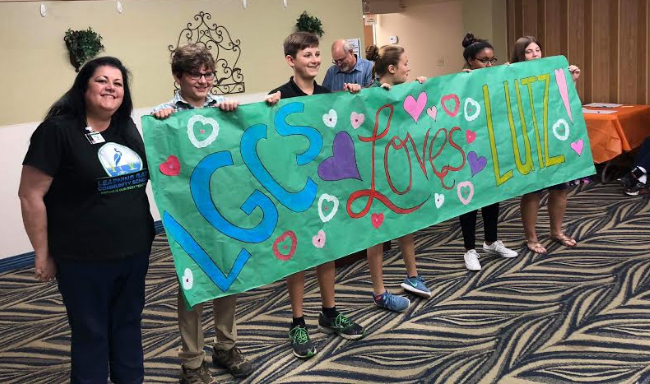 LGCS loves Lutz! 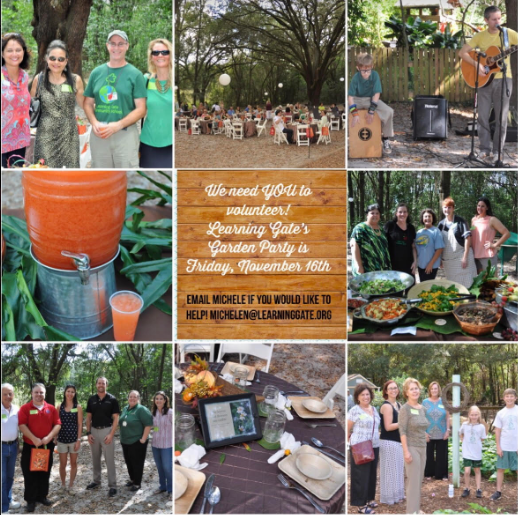 Join us on Saturday, November 3 rd , noon to 4:00 , for the annual Festival Under the Trees at the Hanna Road Campus! The festival will have games, activities, and crafts. New this year are parent education classes! 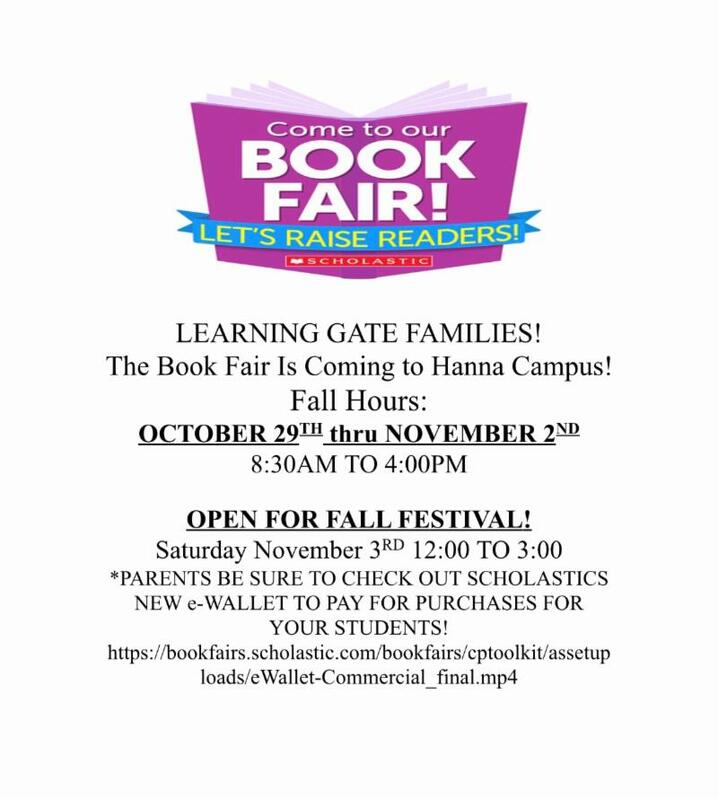 Food, drinks, and snacks will be available for purchase, and the Book Fair will be open! Wristbands, for ages 4-15 will be sold for $5 at the "Info" booth located at the corner of the pool. If you pre-purchased wristbands please check your child's folder. If there are any issues with your order please stop by the "Info" booth for resolution. Parenting Classes - New this year! Join us in the garden for a parenting class. Two classes will be offered: Encouraging Your Child’s Love of Science at 1:00 and Vegan Eating at 2:00. 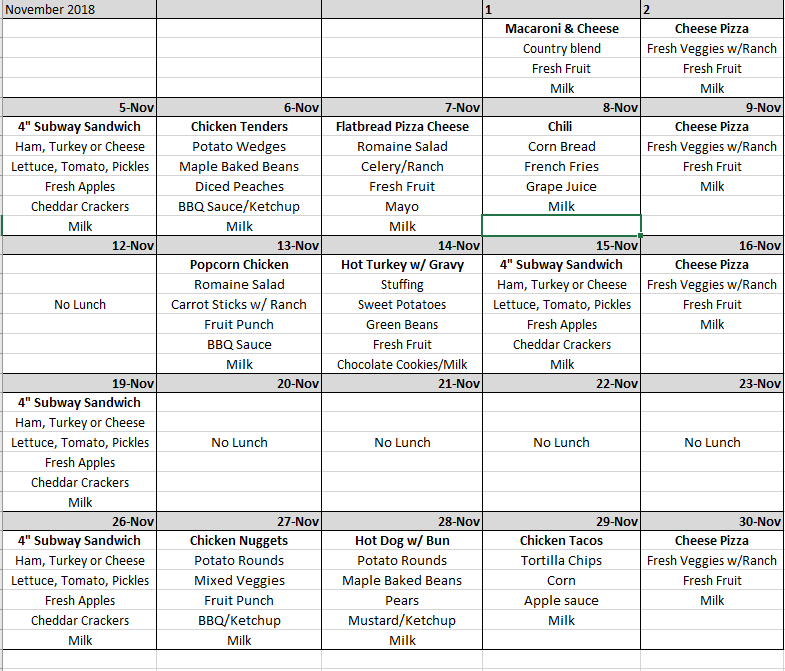 Food will be available to purchase in Heron Hall, cash only. Parking- Limited parking will be available on the school property. DO NOT PARK in the circle. This must be kept open for pick-ups and drop offs, and shuttle runs. If you park in the circle your car will be towed. Overflow parking- Available across the street, diagonally in the empty lot. Please do not block any cars in, parking volunteers will be there to direct you on where to go. This lot is a short walk to the festival fun. River of Life Parking- Once the parking on campus and the overflow lot are full shuttle runs to River of Life Church will begin. We ask that you drop your party off in the circle on campus and one driver proceed to the River of Life Church (410 E Chapman Rd, Lutz, FL 33549). We will have a shuttle transporting parents to and from the festival. This typically goes very quickly and easily, just please be patient. DO NOT PARK (please!!) on Hanna road or in the neighbor's yards. We must be respectful and keep our neighbors happy, please follow the parking plan. Cookie Bake-off- All entries must arrive by 1:00 pm. Judging will take place at 2:00 pm. Nature Photo Contest pictures will be displayed at the festival. Be sure to stop by and see the work of our talented photographers. Parking Volunteer- If you have signed up with your class to help with parking, please report directly to the overflow lot (unless full, then River of Life Church) and let the other volunteer helpers know you are there to volunteer, they can direct you to where you are needed. 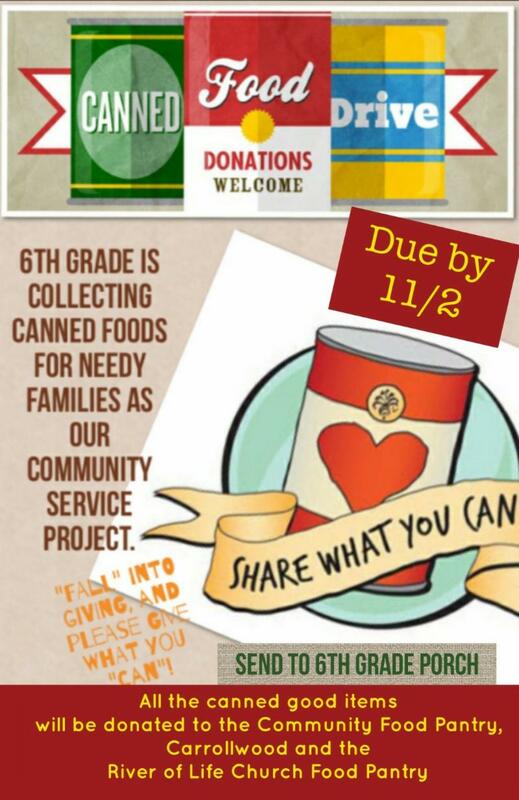 Garbage Volunteer-If you have signed up with your class to help with garbage, please jump in and start emptying full garbage cans and replacing the bags. Also walk the festival and pick up any garbage that has been discarded improperly. Bags and gloves are available in Heron Hall. *Event will take place rain or shine! Please save the date for our upcoming Winter Shopping Bazaar ! 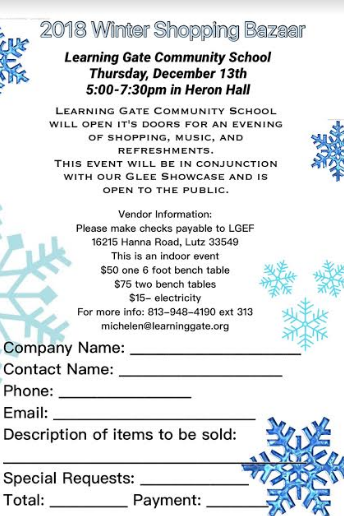 Local Crafts, Great Gifts, Winter Snacks, Music & More! At home & day of volunteer opportunities here .